Head over to Alternative Press to view their most unlikely reconciliations in music. 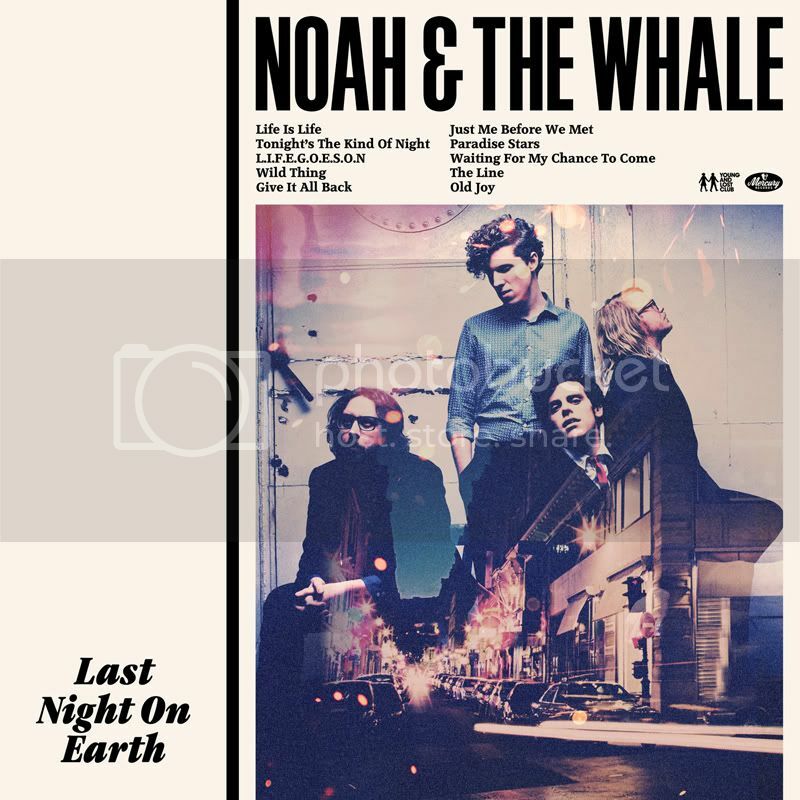 View the track listing from Noah and the Whale‘s new album Last Night On Earth. Watch a new behind-the-scenes video from D.R.U.G.S.‘ first show in Pontiac, Michigan after the jump. Anti-Flag answers back to allegations that their music inspired Arizona shooting suspect Jared Lee Loughner over at AlternativePress.com. View the bands official statement after the jump. Diddy has been working on a collaboration album with techno deejay Guy Gerber that will drop next year. Check out what Guy had to say about working with Diddy after the link. Further Seems Forever have announced their reunion show to be played April 29 at the Paradise Rock Club in Boston, MA. You can pre-order your tickets here. You can watch a video of Hayley Williams and Taylor York recording a new demo called “In The Mourning” here. Kevin Devine and River City Extension announced US tour dates together this March. They can be found after the jump. Listen to Darkest Hour‘s new song called “Savor The Kill” by clicking on the link provided. Rev Theory have just unleashed the video for their new single, “Justice.” The clip was directed by Artificial Army (The Sword, Mars Volta, Coheed and Cambria) as well as dates for the Monster Energy Outbreak Tour. Both can be viewed after the jump.